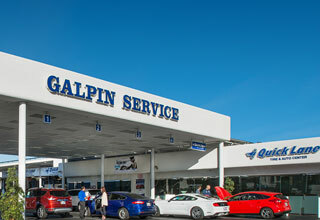 Here at Galpin, we would like to extend our appreciation to our customers by offering peace of mind with the Limited Lifetime Powertrain Warranty. Vehicles are now better than ever and we would like to help keep yours in the best possible condition. The Limited Lifetime Powertrain Warranty allows you to drive longer and farther than ever before while saving you money on significant repair costs for the lifetime of your vehicle. With the Limited Lifetime Powertrain Warranty, our customers are given the ultimate peace of mind. 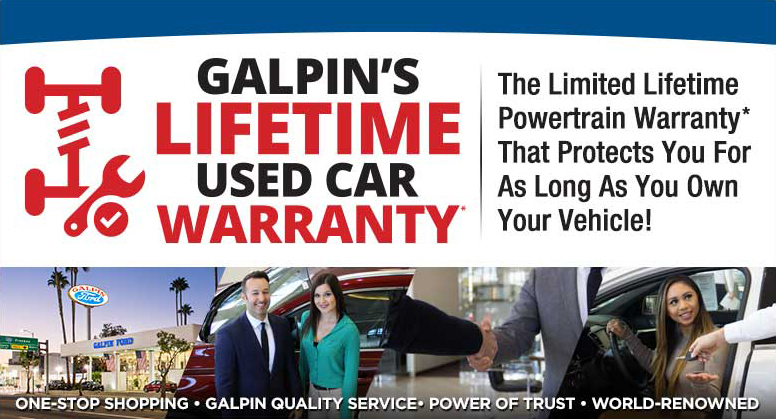 The Limited Lifetime Powertrain Warranty is included with the purchase of most used vehicles at Galpin Premier. 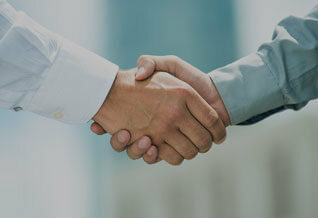 WHAT DOES THE LIMITED LIFETIME POWERTRAIN WARRANTY PROTECT? The Limited Lifetime Powertrain warranty protects the key components of your vehicle to keep them in top condition for the lifetime of your vehicle’s performance. WHICH SPECIFIC COMPONENTS ARE COVERED UNDER THE LIMITED LIFETIME POWERTRAIN WARRANTY? Engine: Cylinder block, cylinder head(s), rotor housings and their internal parts, intake manifold, exhaust manifold(s), timing gears, timing chain(s) or belt(s), timing chain or belt tensioner(s) and timing chain or belt cover, valve cover(s), flywheel or flexplate, ring gear, harmonic balancer, oil pump, vacuum pump, oil pan, turbocharger or supercharger housing(s) and their internal parts, waste gate, intercooler, engine mounts and EGR valve. Drivetrain Assembly: Final drive and axle housing(s) and their internal parts, axle shafts and bearings, universal and constant velocity joints, drive shaft(s), center bearings and drive shaft yokes, four-wheel-drive engagement actuator/motor, traction control linkage, solenoids, control processor and sensors, and 4×4 locking hub. 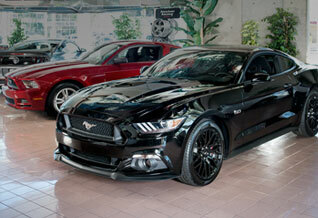 Front-wheel drive and rear-wheel drive. 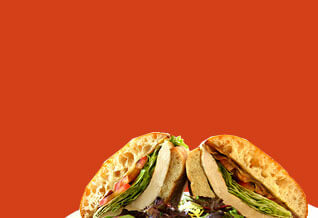 Click to download full Terms and Conditions. Responsibilities: You must return to your issuing dealer for a complimentary powertrain inspection at 30,000 mile intervals beginning at 30,000 miles on the odometer or at the first 30,000 mile interval during which you own your vehicle. Inspections performed within 1,500 miles of the required service interval will not void the terms of this Limited Warranty.